Medicare’s Open Enrollment Period (OEP) offers the plan’s recipients the opportunity to make changes to their health insurance coverage for the following year. The yearly OEP is from October 15th to December 7th. 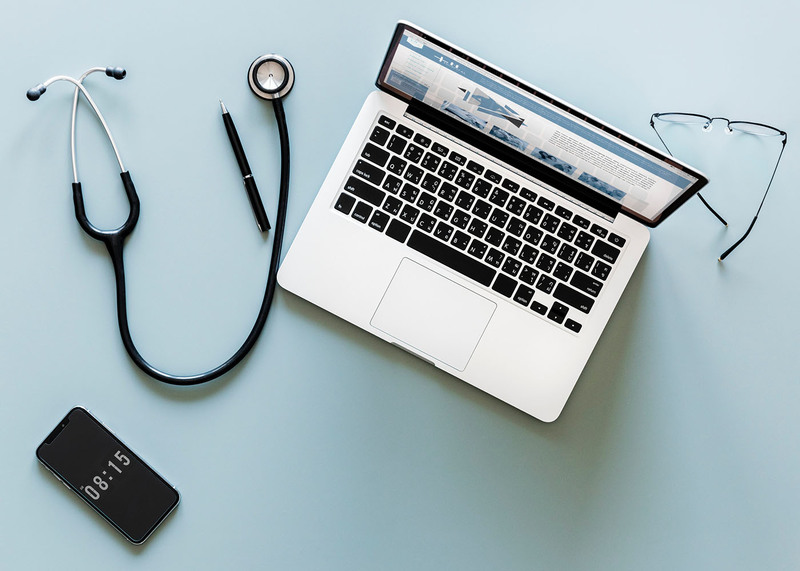 In the volatile arena of health insurance , it makes sense to take the opportunity the OEP affords to look at your current situation and find out whether there are other plans out there that may better suit your needs. You may find that your current plan doesn’t cover what you need or that there are cheaper plans that offer similar coverage. Before choosing a plan, look at your current medical expenses, what your plan currently covers and how things might change for the next year. The OEP is when you can switch to a Medicare Advantage plan from the standard Medicare Part A and B plans. You can also change from one Advantage plan to another. You can also choose a supplemental Medigap plan to help cover costs your standard or Advantage plan does not cover. However, you should proceed with caution before switching plans. Be aware that there may be instances when you switch back and forth between an Original Medicare Medigap plan and a Medicare Advantage plan that you may then not have a “guaranteed issue right”. A guaranteed issue right applies only to Original Medigap policies which is a specific period of time and/or set of circumstances in which an insurance company must sell you a Medigap policy regardless of health status. The OEP provides you the opportunity to look at what you normally spend in a month’s time or over the entire year. How many regular doctor’s visits do you have? Count regular check-ups and the times you’ve gone in to address some re-occurring issue. Do you have an ongoing illness or injury that requires physical therapy? You may continue that into next year, so account for those treatments. Take a close look at how much you spend on pharmaceuticals. Will you need other medical-related expenditures like a blood pressure monitor, blood sugar monitor or a walker? Your plan may cover some or all of these expenses already. There may be other plans that cover more, or cost less. You may want to research the plans available to you during the OEP. While Medicare Advantage plans have lower premiums, you may be paying more as the insurer makes up for the lower premiums by charging more elsewhere. Ask the insurer for literature regarding its plans and give it a good overview before making any decisions. The first thing you’ll want to think about is whether there are any gaps in your Medicare standard or Advantage coverage. Are there services you need that aren’t covered? In 2018, the government agency that administrates Medicare is planning some changes that may be beneficial. The government will allow Advantage plans to offer non-medical support services like home nurse visits to their plans. These plans come through the private insurers that usually offer Advantage plans. They will pay, for example, for a few months’ worth of visits from a physical therapist or home delivery meals. You can add a prescription coverage plan (Part D) to your standard plan or your Advantage plan if you don’t already have one. The prescription drug sector is one of the most costly in medicine, and often hits seniors the hardest. This is one area where you will want to make sure you are tracking costs so that you can find a plan that pays for the drugs you need at the lowest cost. With all the questions you probably have and all the changes afoot, you may be feeling overwhelmed. Even if you are confident about your choices, it can’t hurt to take some time out to compare your current Medicare plan to others on the market. There are several places where you can start collecting the information you need. The government mails information to you regarding your current coverage whether you have original Medicare or an Advantage plan. You can take the information provided and, if you’ve kept your receipts and bills, make a list of what you have spent that wasn’t covered by your current plan. The Medicare Rights Center. Their online tool provides information on Medicare plans.